Are you planning for a game day? 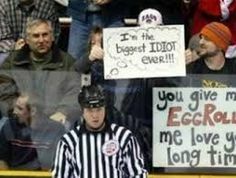 Then make sure to take your gameday signs along. It is one of the most important parts of the game. 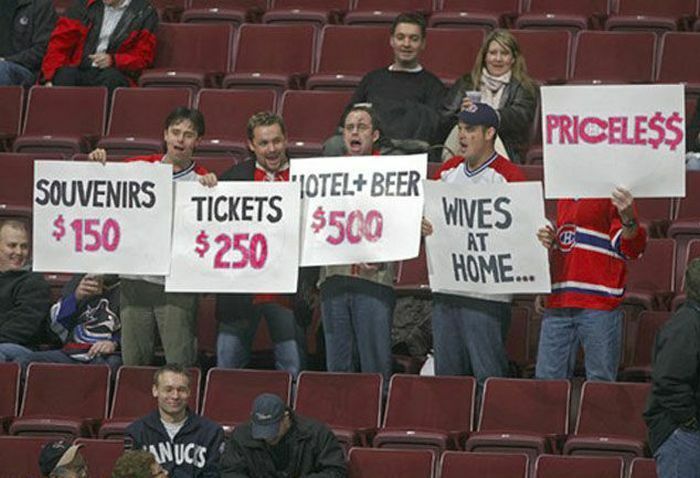 You can display your emotions on the sign in front of the whole crowd. 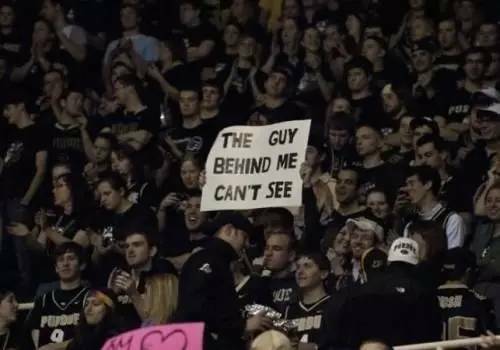 If you have a good sense of humor, you can use your sign to make other people laugh as well. 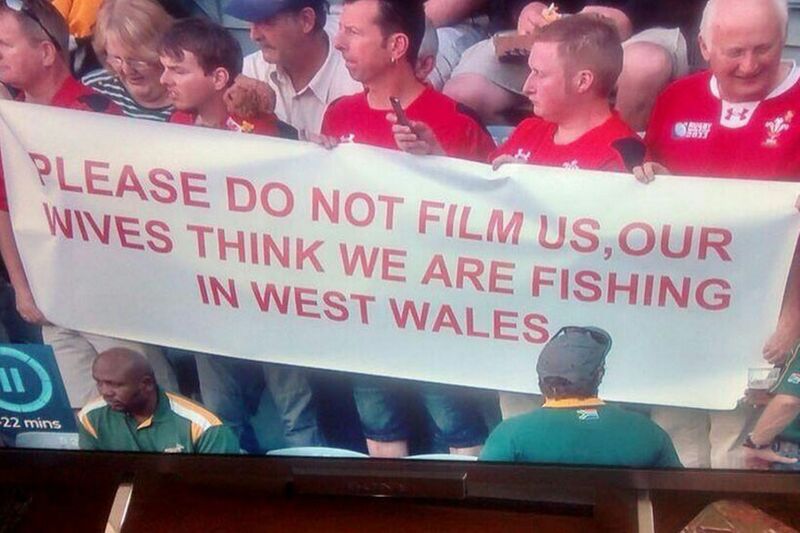 As the whole place is crowded by cameras, there’s a chance that you may go viral on social media. 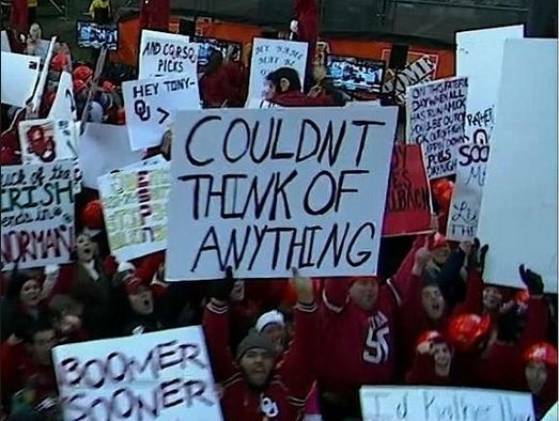 We’ve collected such examples where people didn’t realize that their gameday signs will go viral in a couple of days. 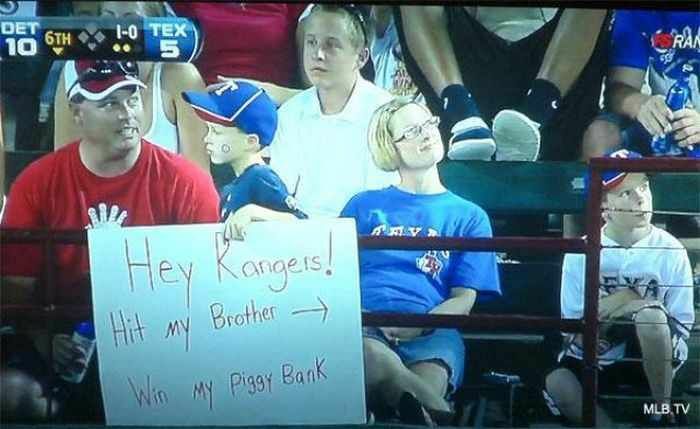 These people used creative ideas and made hilarious signs that will make you laugh out loud. Look and enjoy folks! Don’t forget to share it with your friends. 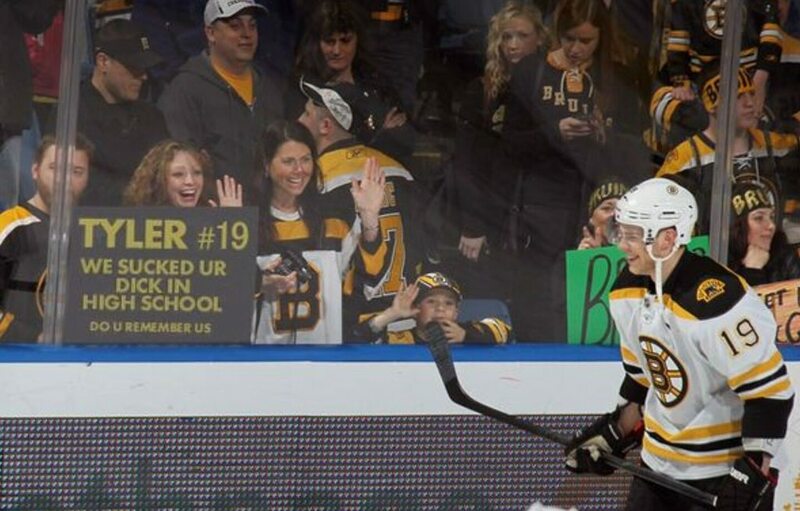 #7 Meet her for a happy ending after the game! #19 But yelling’s fun, so here you go! !